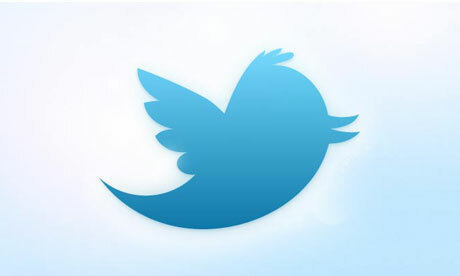 The New Twitter – New and Improved? Yesterday, the head honchos at Twitter invited a select group to a presentation of the new Twitter.com offering people a faster, but crucially a much richer experience. Over the next week, they will be inviting you to use the new version on your own Twitter page. So what’s new about it? Firstly and most strikingly is the format of the new design. The right hand side of the page now accommodates any media elements that were before a click away. So if somebody tweets a video clip or picture, you can now see this without leaving the page. You can also now see the origin of a tweet by clicking an icon that opens up the thread. The threads to direct messages are now also going to be visible. Additionally, you will now be able to see a greater amount of information about those tweeting. To make way for this new functionality, Twitter have taken back a large amount of the background. So in future, you will need to sharpen up on your profile biography, the content of your tweets themselves and worry less about your wallpaper imagery. Just why they have felt it necessary to launch new Twitter, is surely a response to the rise of various Twitter clients – Seesmic, Hootesuite, Tweetdeck etc. etc. They are now trying to keep us at Twitter.com by taking the best of the functionality that these clients offered and appending it to the main site. And why would they be doing this? To offer advertisers the amount of impressions necessary to attract the big bucks. Indeed, co-founder Biz Stone said, the new Twitter opens up “new revenue-generating opportunities.” Well, 90 million tweets a day can’t be ignored. Here is Twitter’s publicity video for the new format. I think it all looks pretty cool and I can’t wait to use it myself. I would love to know your thoughts on the new look and your opinions on the reasons behind the change.